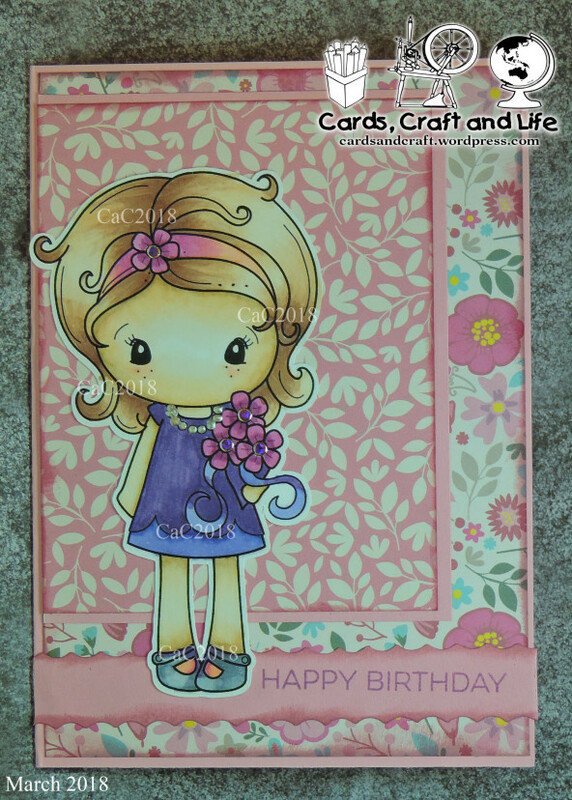 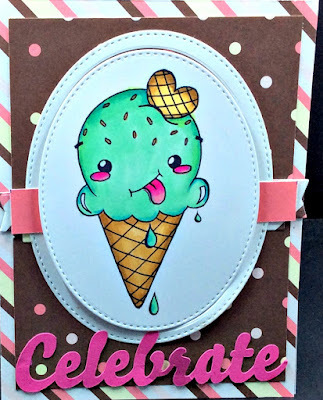 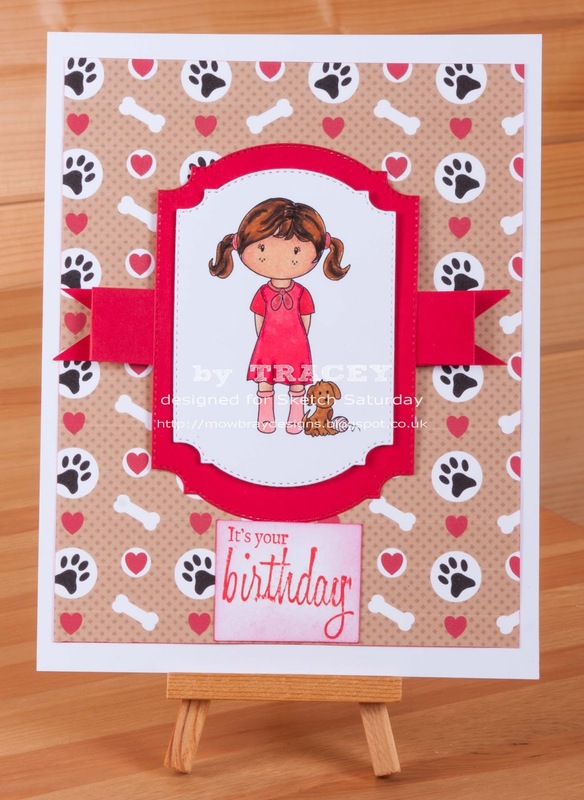 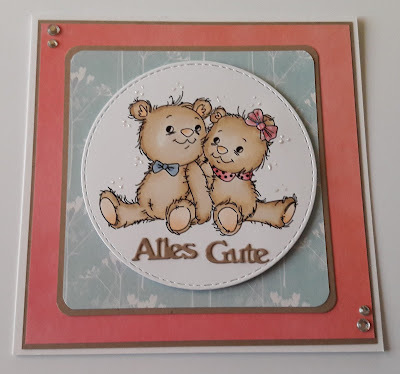 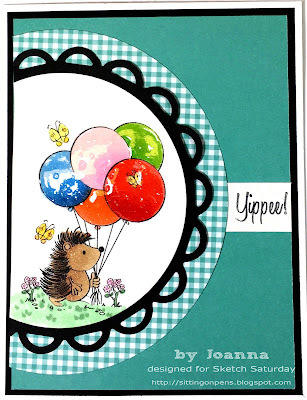 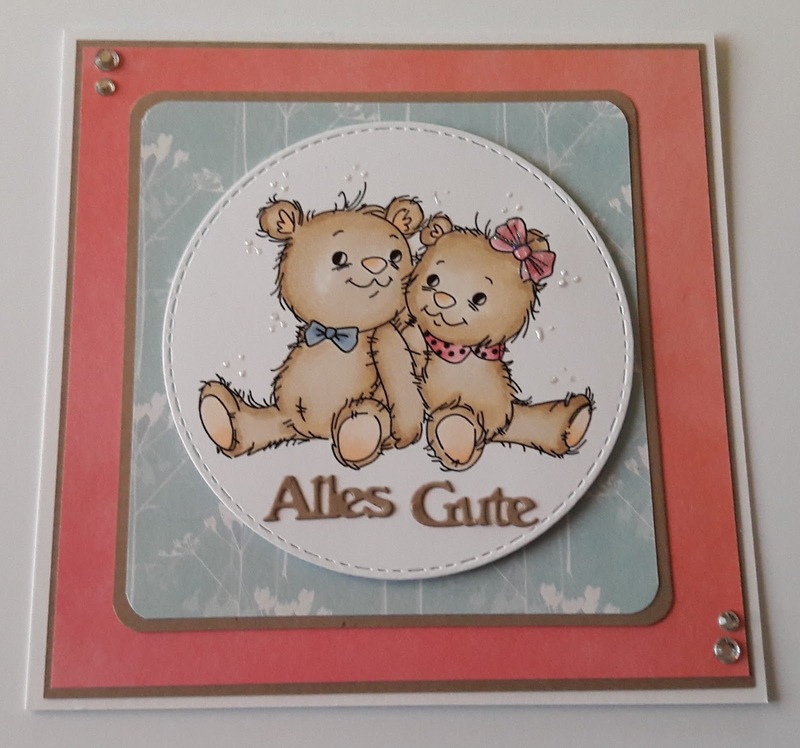 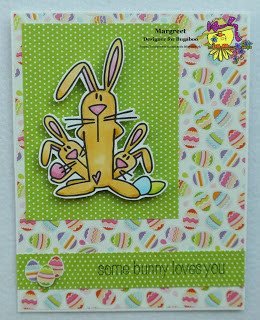 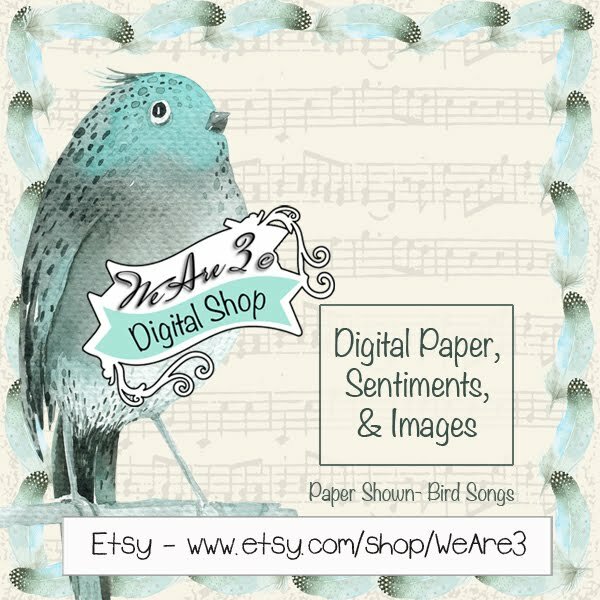 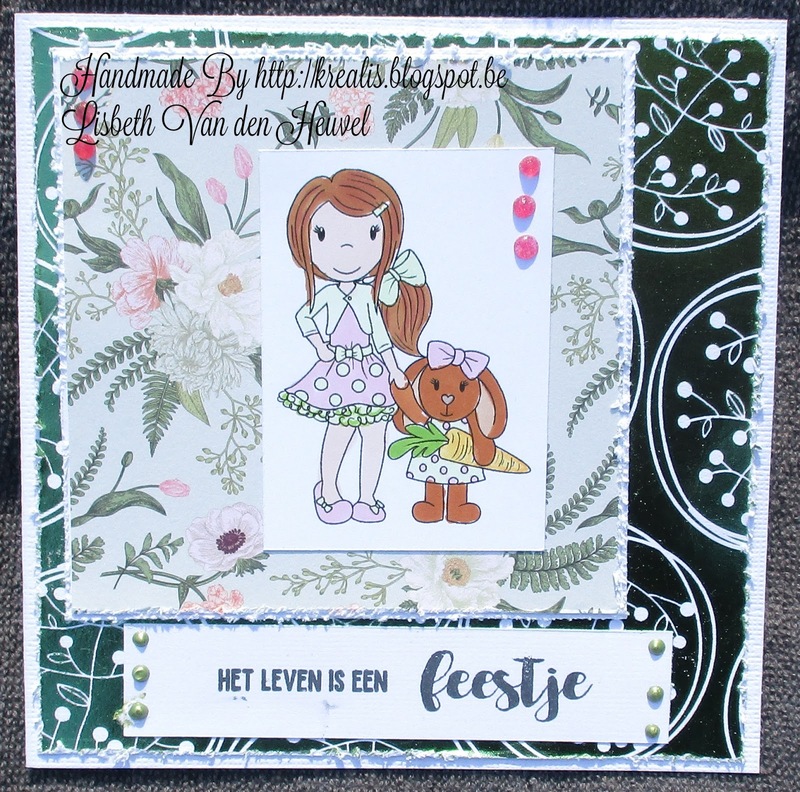 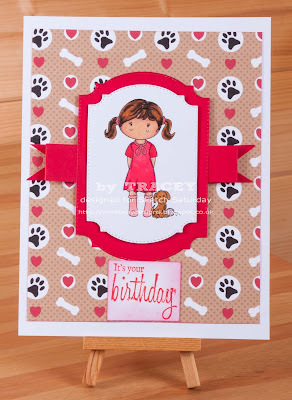 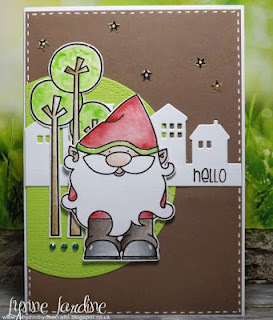 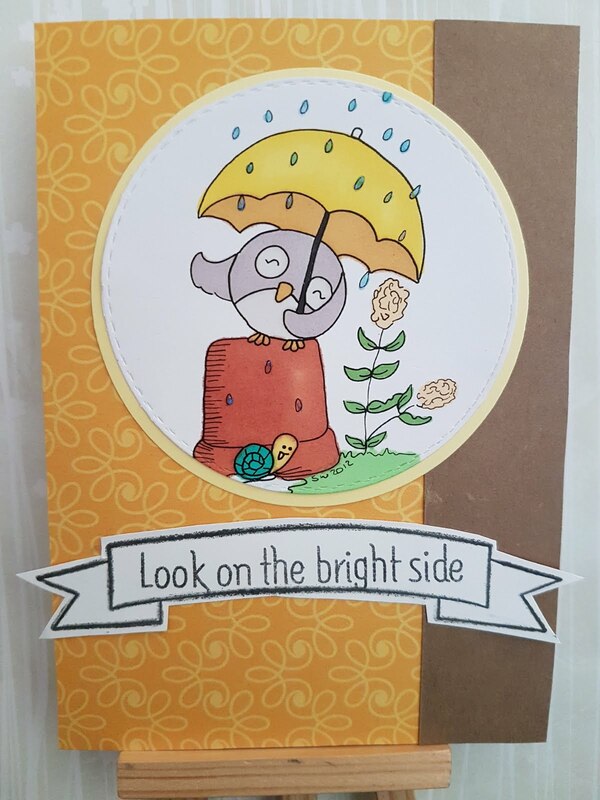 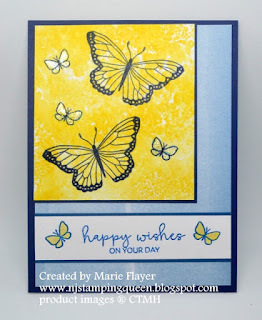 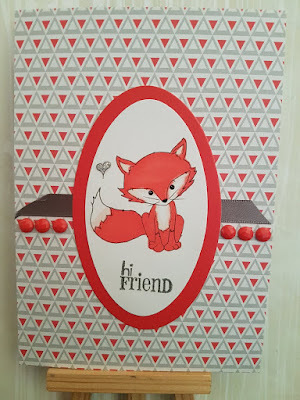 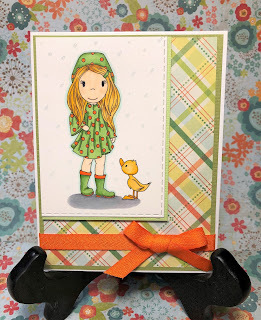 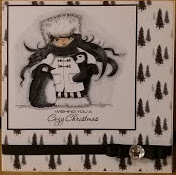 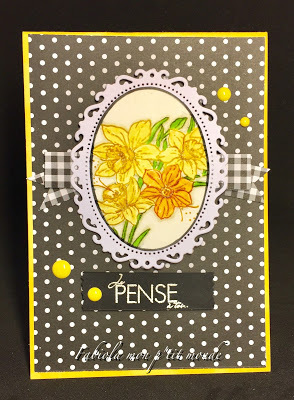 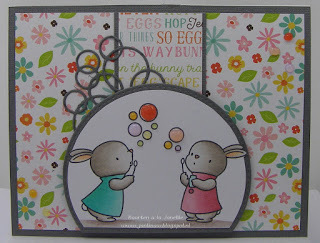 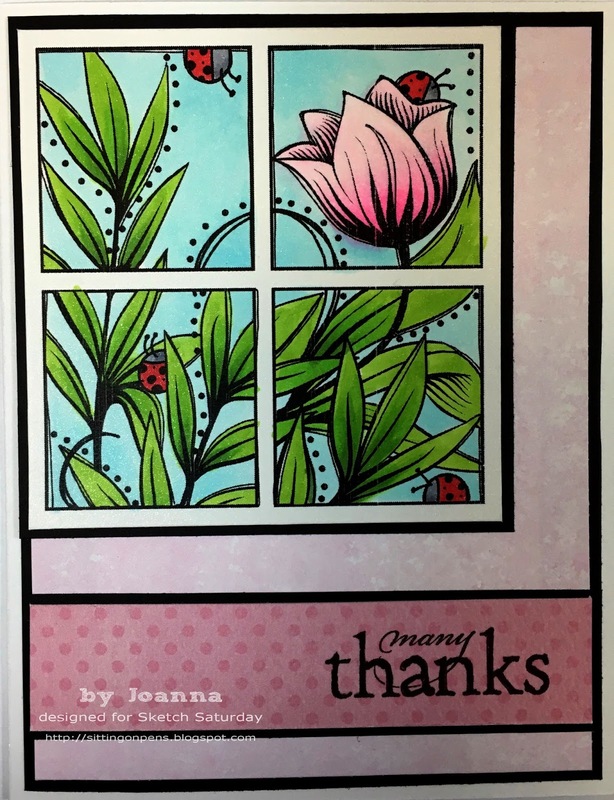 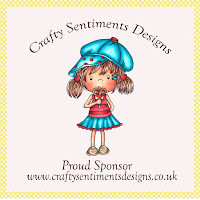 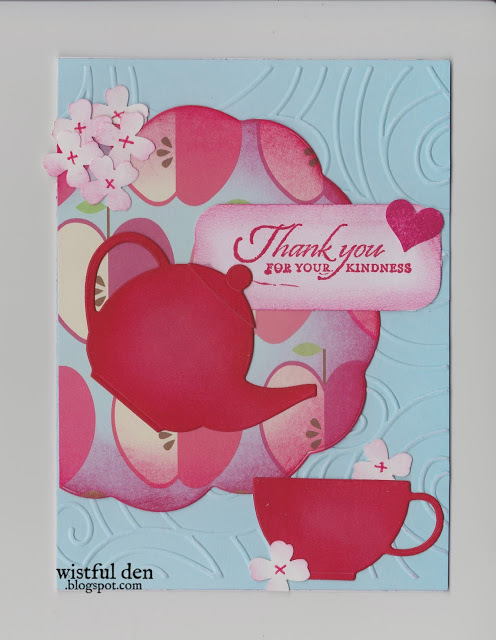 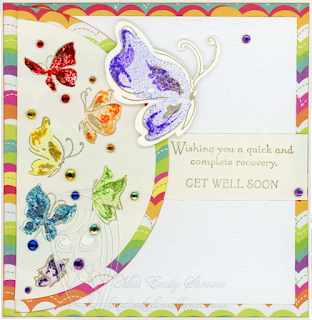 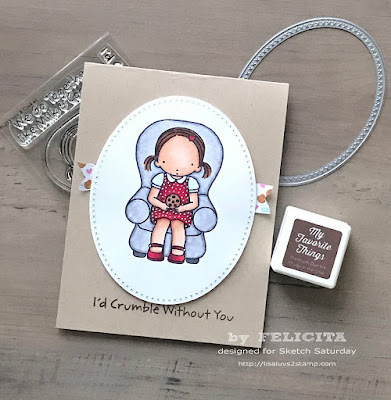 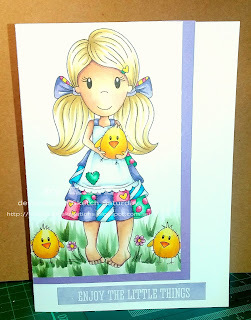 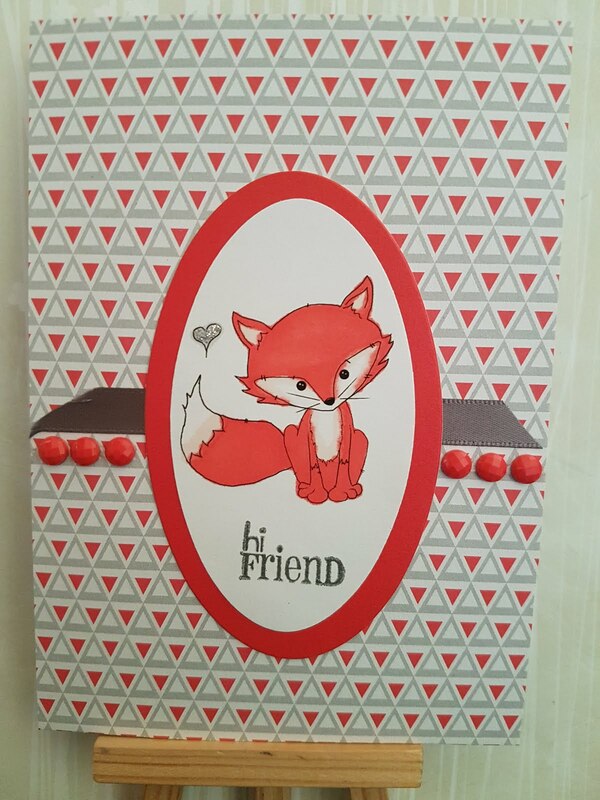 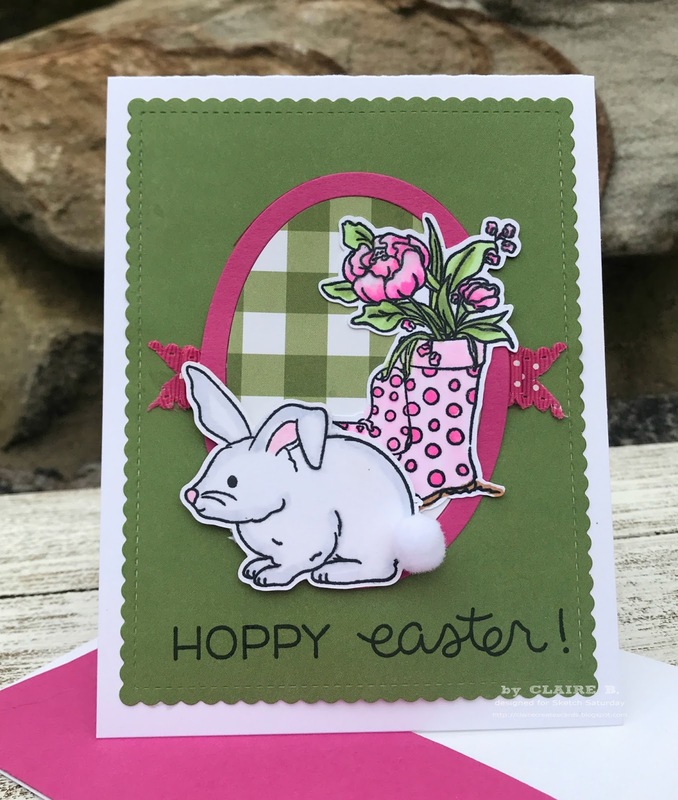 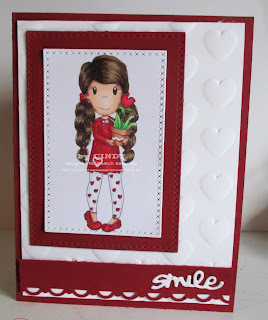 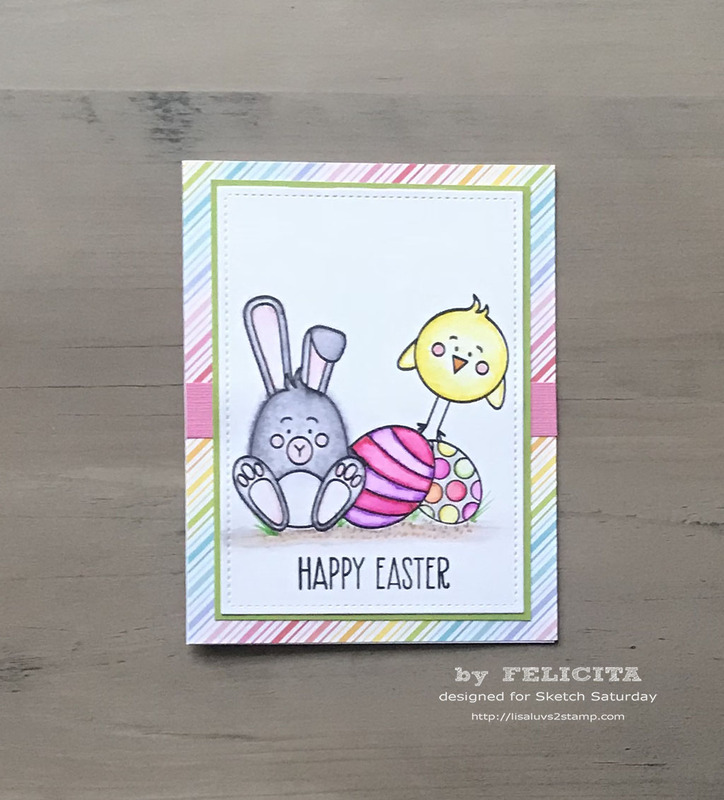 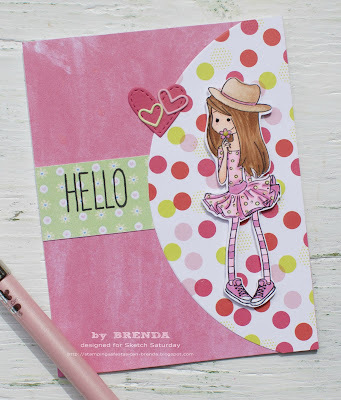 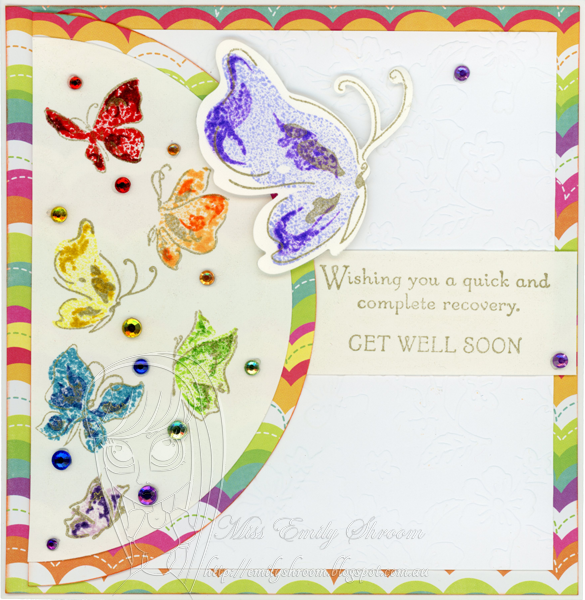 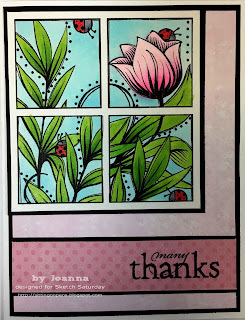 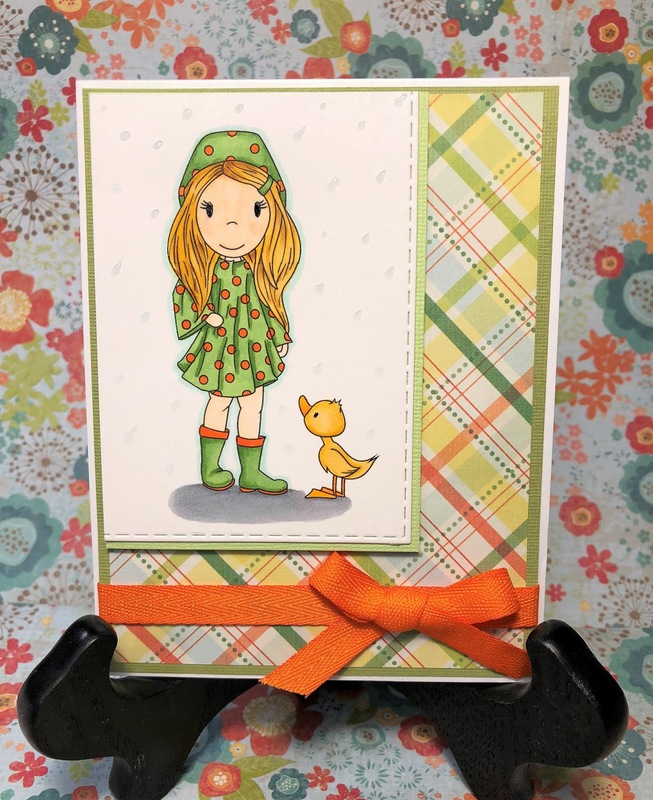 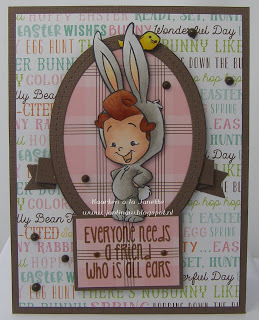 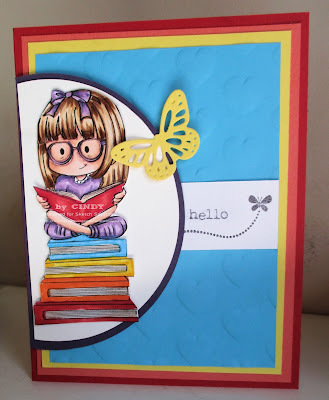 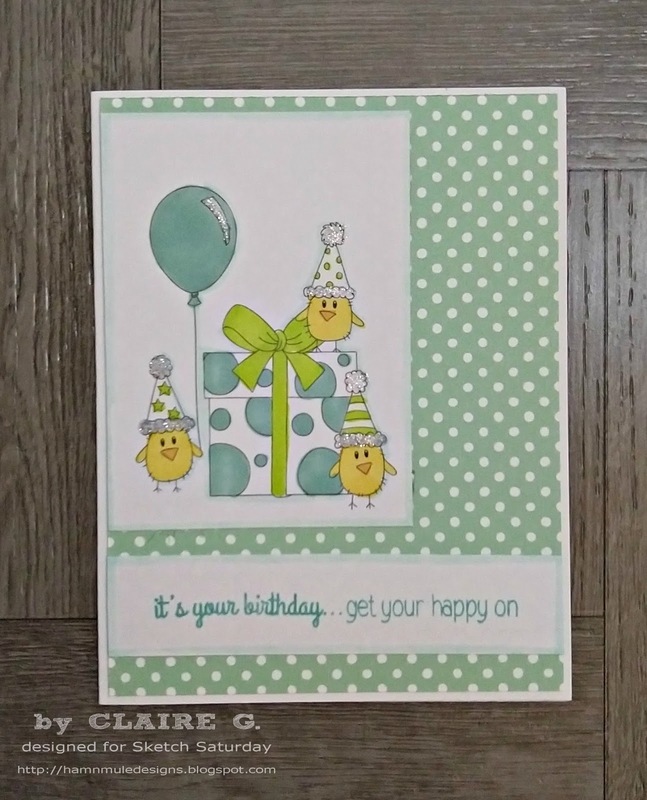 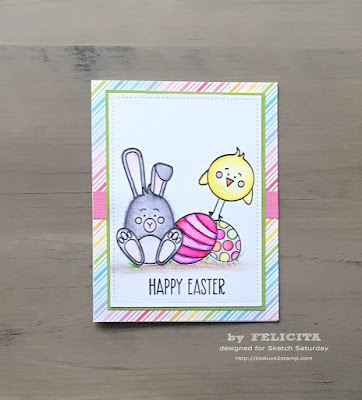 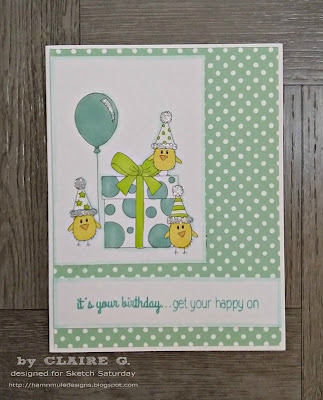 Crafty Sentiments Designs joins us again as our wonderful sponsor this week! 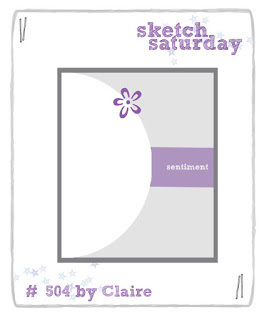 using sketch 505 using Rose-with-Roxy. 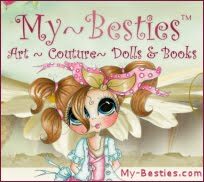 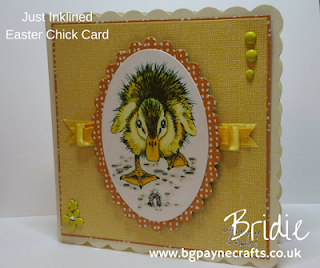 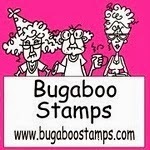 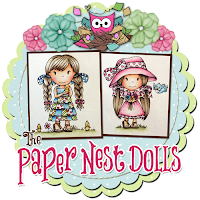 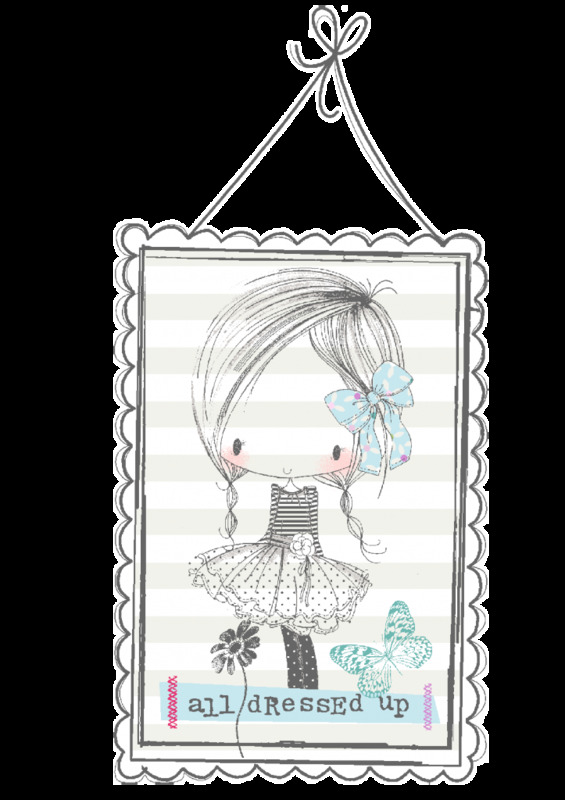 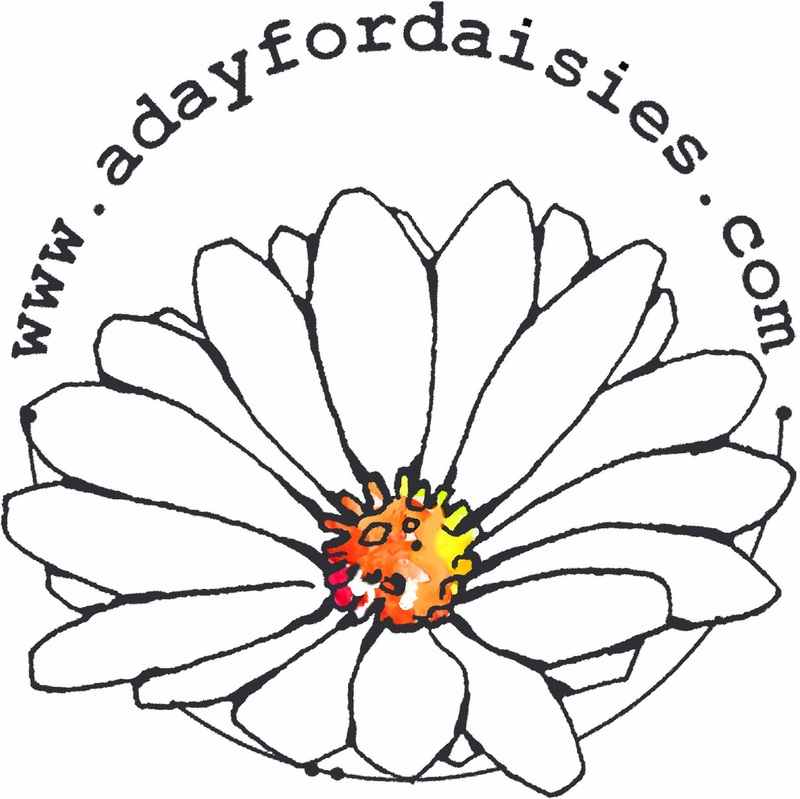 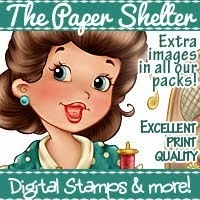 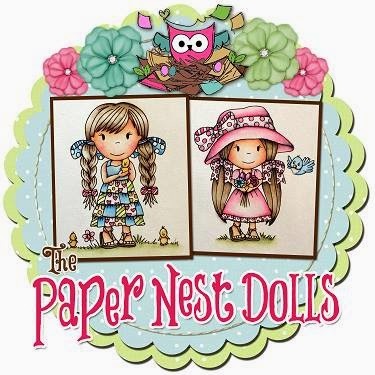 for details of how to claim your prize from The Paper Nest Dolls! 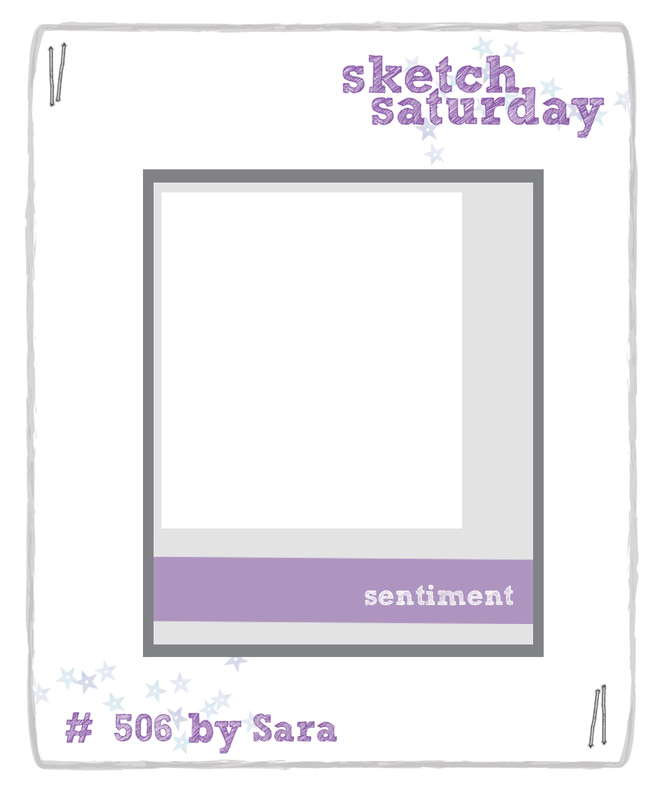 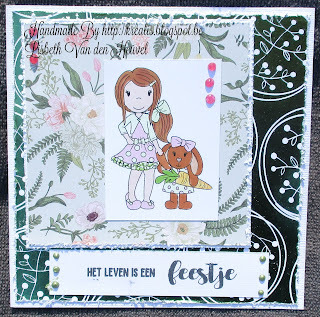 Back very soon with Sketch Challenge #507! 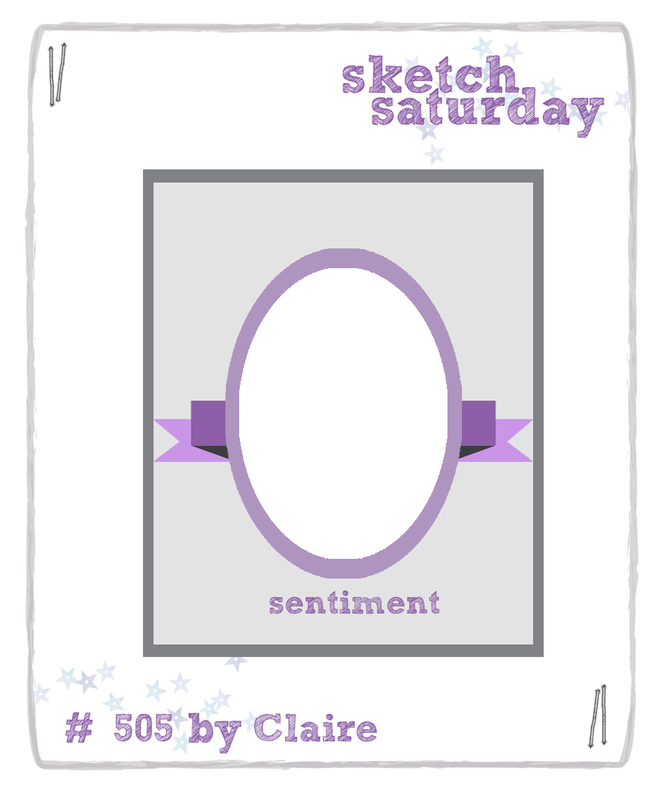 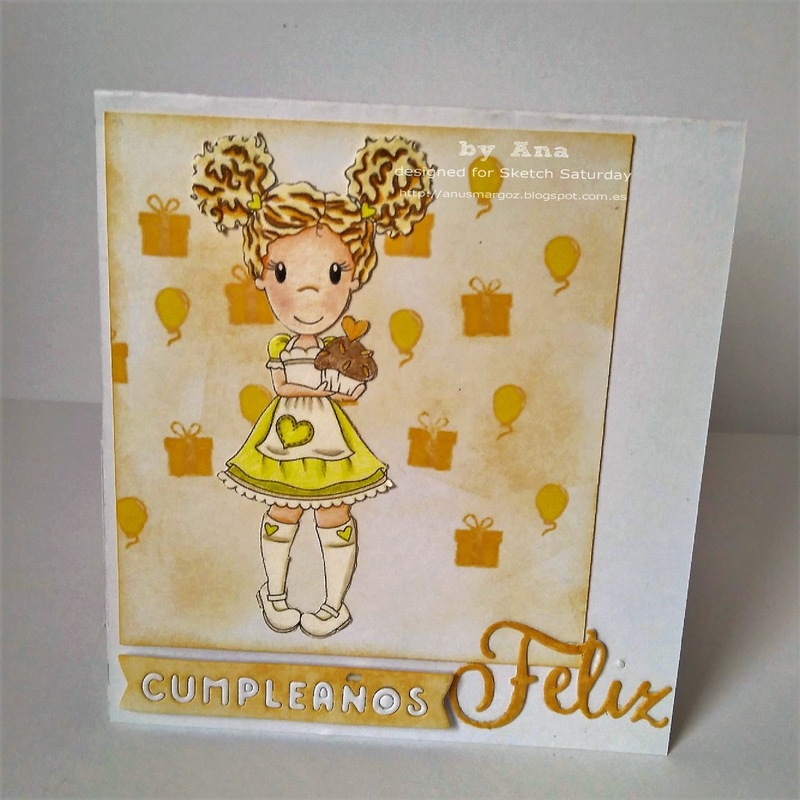 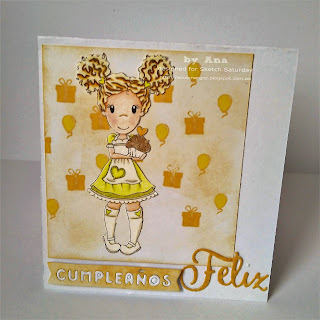 Back very soon with Sketch Challenge #506! 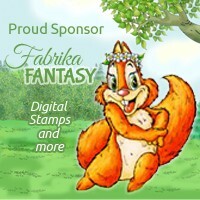 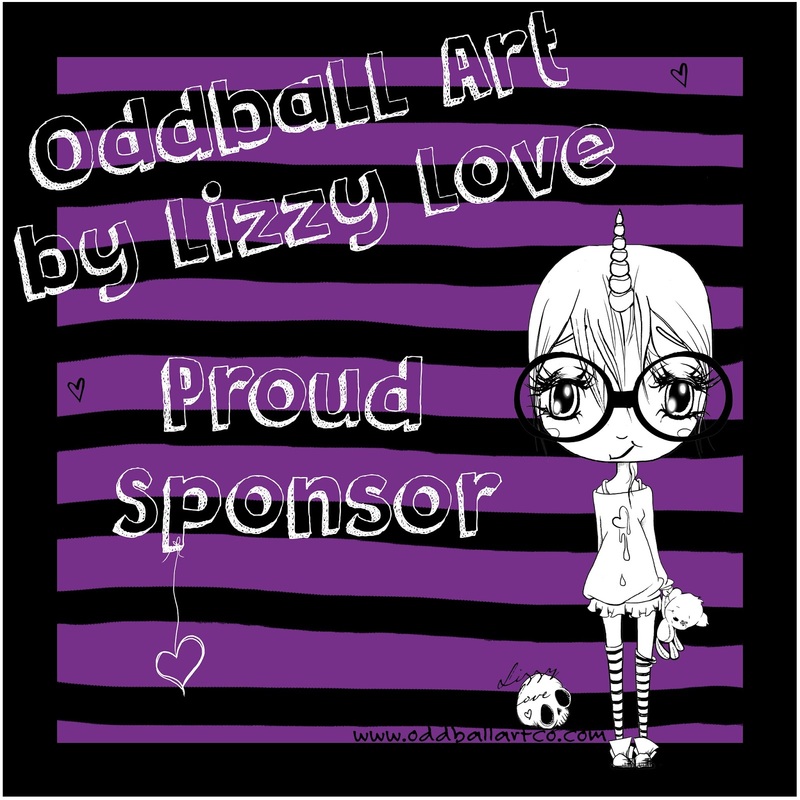 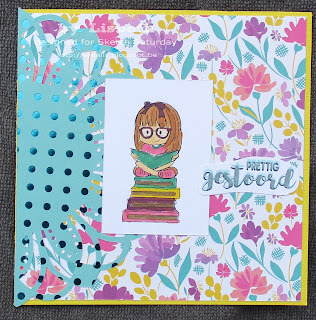 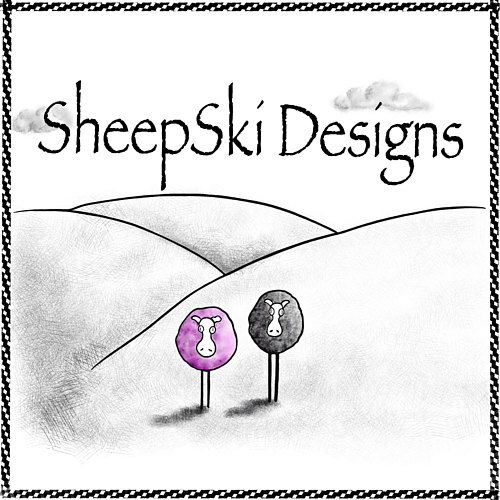 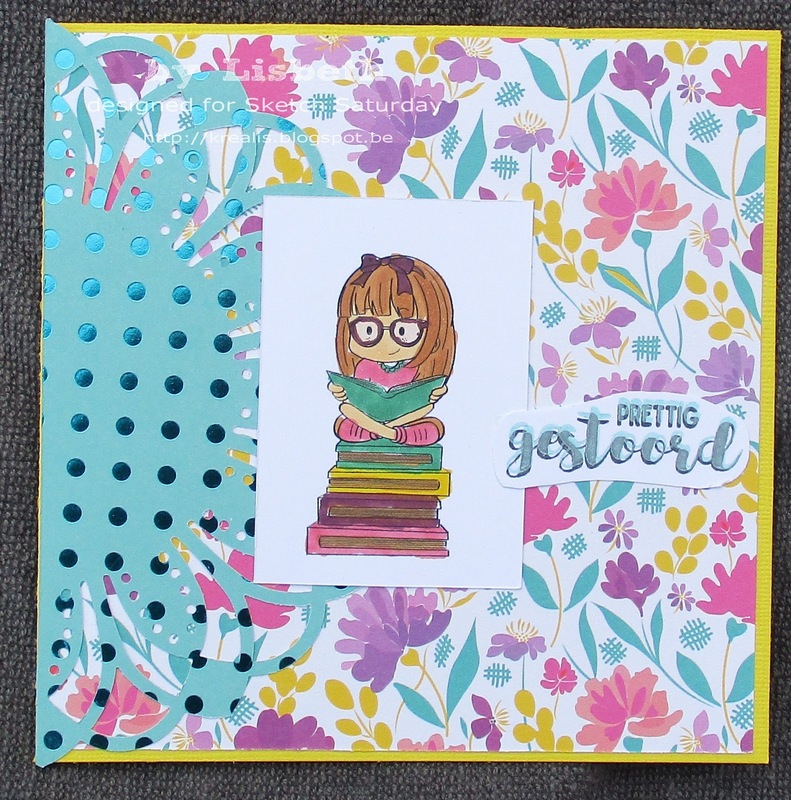 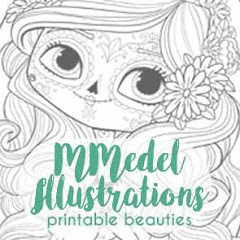 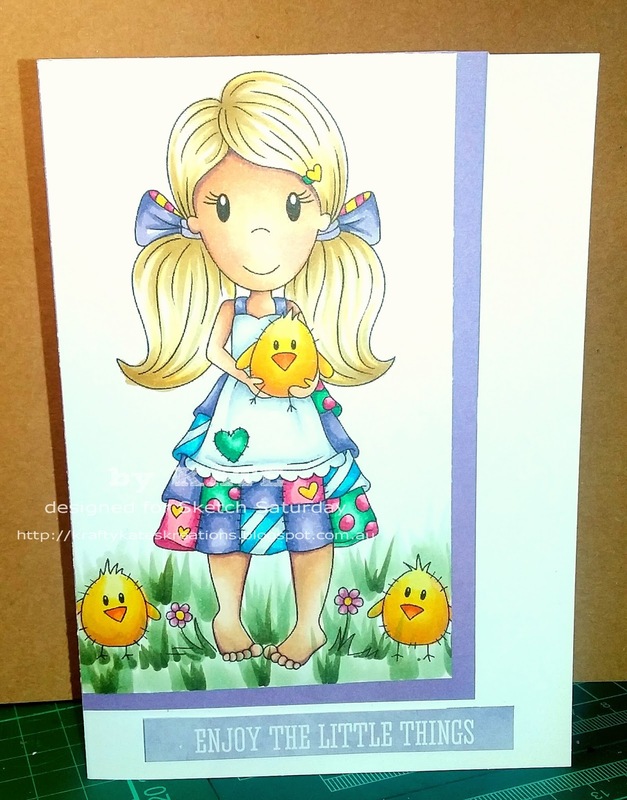 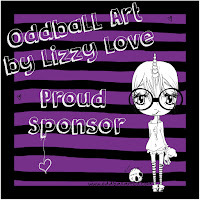 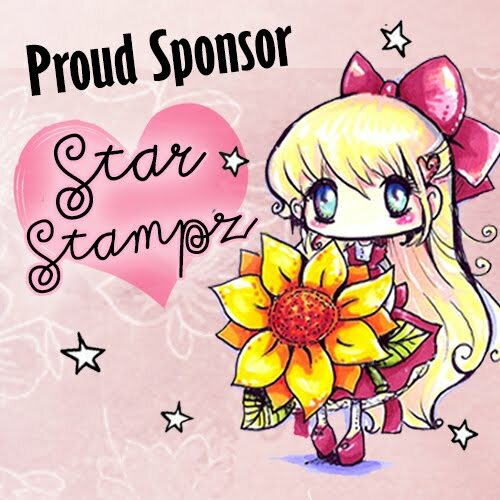 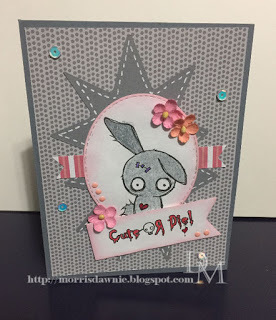 We have a fun sponsor again for this challenge, Oddball Art Co!! Back very soon with Sketch Challenge #505!